We found that your app uses a background mode but does not include functionality that requires that mode to run persistently. This behavior is not in compliance with the App Store Review Guidelines. 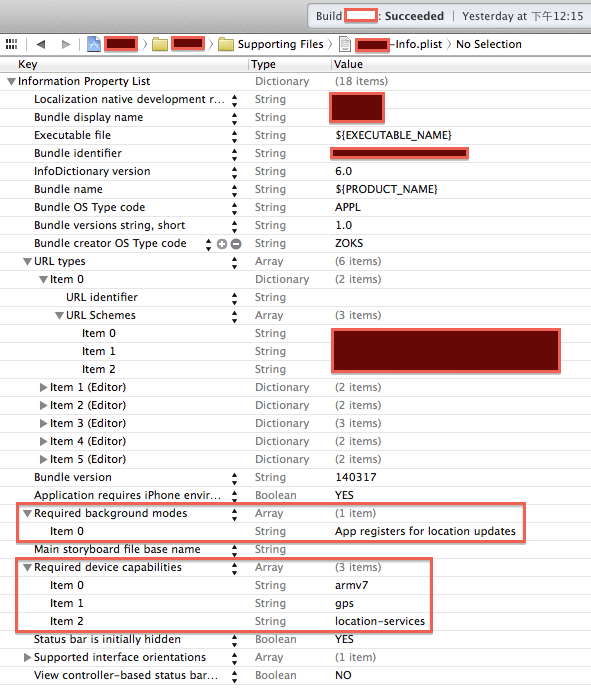 It would be appropriate to add features that require location updates while the app is in the background or remove the “location" setting from the UIBackgroundModes key. “Continued use of GPS running in the background can dramatically decrease battery life."